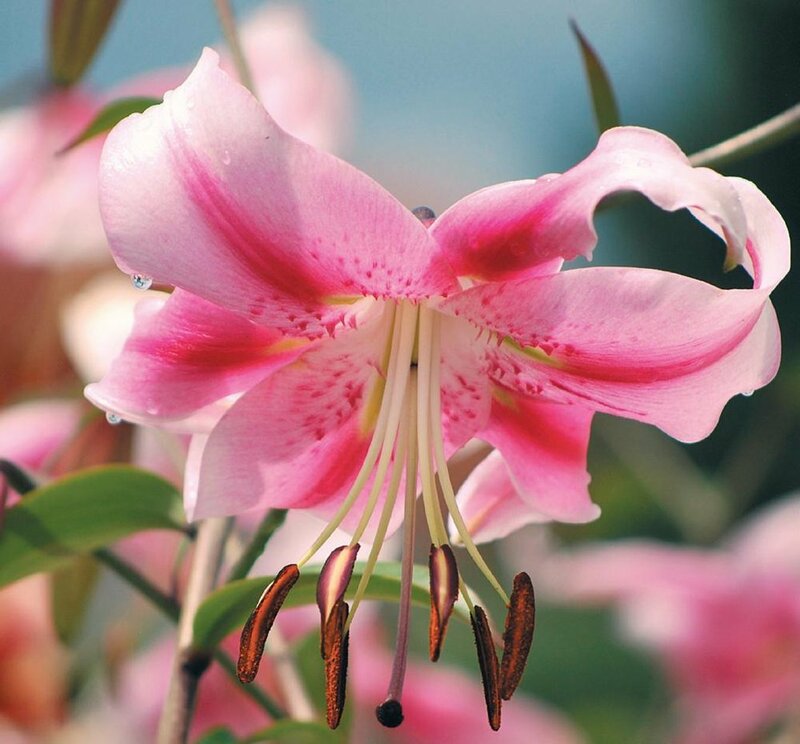 Orienpet hybrid lily 'Anastasia' (LG) is fragrant and carries secondary buds on its 4 to 6 foot long stems to extend the blooming season. CLICK image to SHOP. What suggestions do you have for improvements to our website? Crocosmia 'Clivie'™ (van Noort) is 3 to 4 feet tall and has very long-lasting flowers. CLICK image to SHOP. 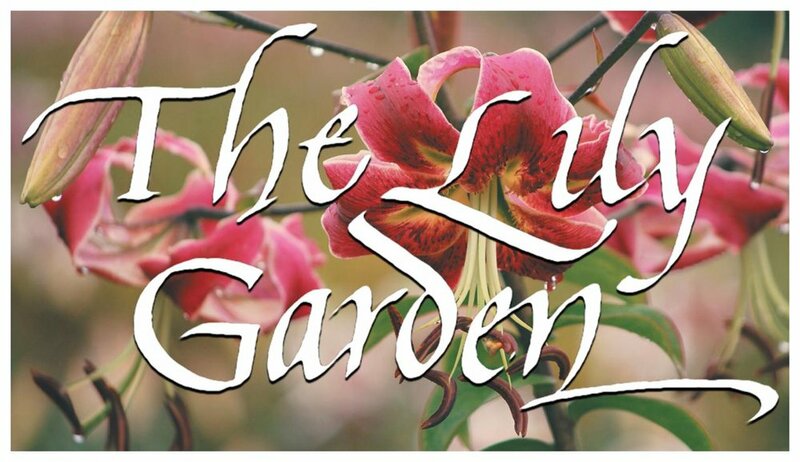 Asiatic lily 'Antique Lace' (LG) is the very best white clone from our 'Heirloom Lace' strain. CLICK image to SHOP.